Johns Hopkins University says a website error stopped 18 sexual misconduct complaints filed online from reaching its Title IX office since 2016. 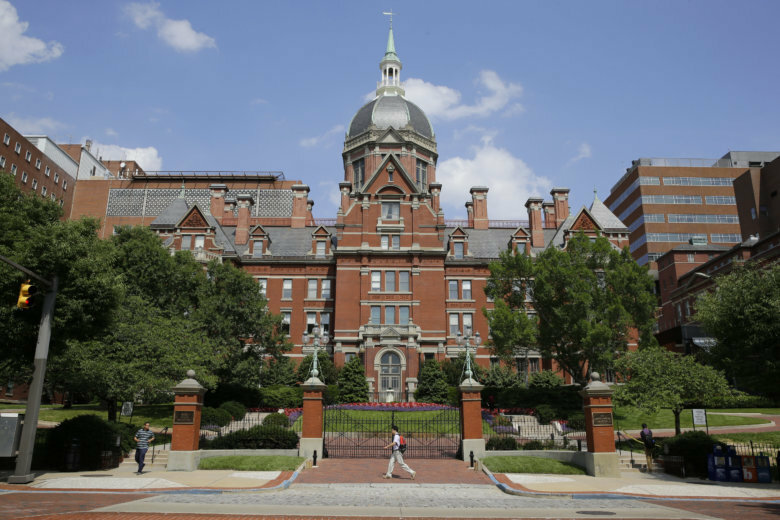 BALTIMORE (AP) — Johns Hopkins University says a website error stopped 18 sexual misconduct complaints filed online from reaching its Title IX office since 2016. The Baltimore Sun reports frustration is growing over how the Baltimore, Maryland-based school deals with such complaints. More than 100 students marched on campus Thursday to protest delays in school investigations. They’re demanding quicker and more transparent probes into sexual abuse complaints. A statement from the Office of Institutional Equity at Hopkins says it’s working with campus security and technology to update crime logs and fix the website.